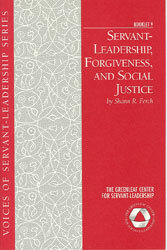 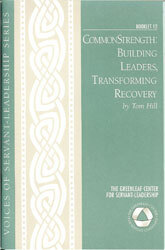 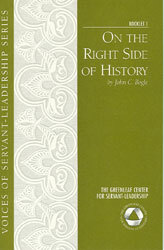 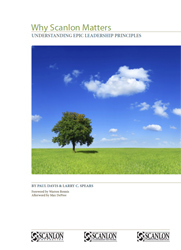 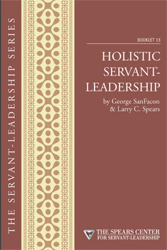 I like books of all kinds—particularly books having to do with servant-leadership. 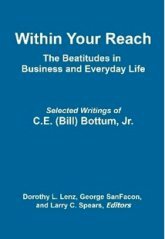 I like to read them, write them, edit them, and review them. 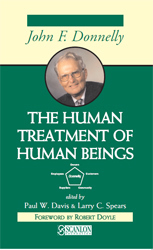 I like the feel of a good book in my hands. 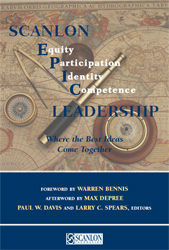 Why, I even like the smell of a newly-printed book, straight out of the carton! 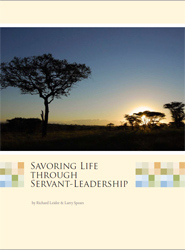 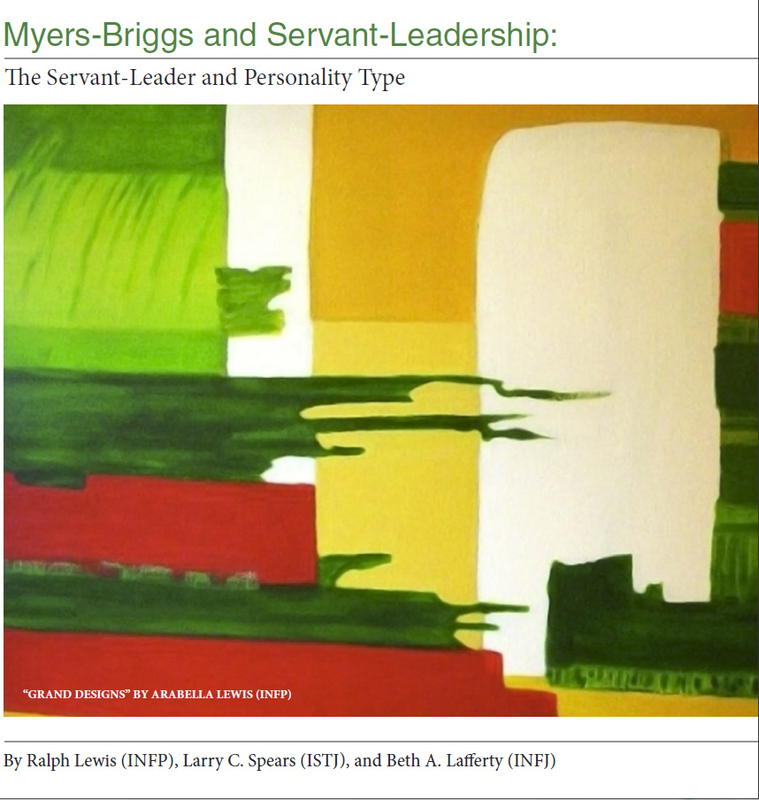 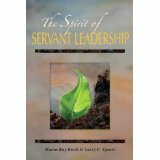 I have devoted a good bit of my life to helping to publish servant-leader writers, so that the idea of servant-leadership can grow and influence others. 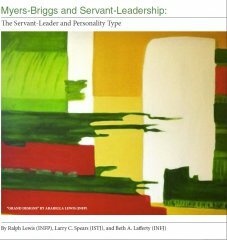 That is why I am always delighted to be able to share the good news concerning significant new books on servant-leadership. Both Jamie and his wonderful wife, Maren, are caring and authentic servant-leaders who have just published an important new book: Authentic Conversations: Moving from Manipulation to Truth and Commitment (Berrett-Koehler, 2008, paper, 192 pages, $18.95). 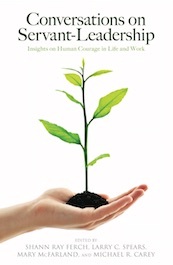 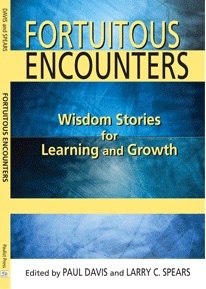 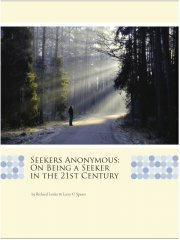 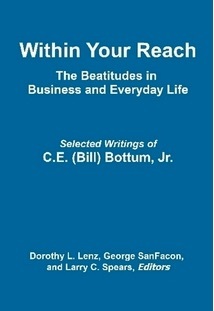 View this link, Authentic Conversations to go to their book page on amazon.com. Even servant-leaders are not immune to the dangers of manipulating conversations, or to abandoning their commitment to others. For those who are open to its message, Authentic Conversations is a welcome tonic to the hidden agendas and collusive practices by leaders who are either unable or unwilling to engage in honest dialogue.